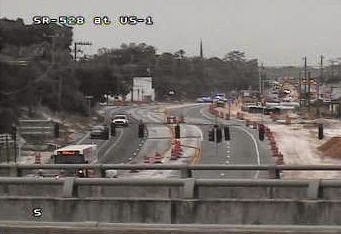 UPDATE: U.S. 1 is now re-opened. COCOA, Florida -- The Florida Highway Patrol is reporting that all lanes on U.S. 1 are blocked from Michigan Avenue to State Road 528 due to a fatal crash in Brevard County, Florida. Cocoa Police suggest using Grissom Parkway as an alternate route.